Download Floating Flyer Mockup PSD. This is A Free Flyer mockup which will help you showcase your flyer, poster and other print designs in a unique way. This Flyer Mockup Template is also perfect for company branding and also great for any kind of business or portfolio presentation as well. Just use the smart object layer to replace your flyer, poster or resume designs and you are done. So if you want to give your flyer design another layer of awesomeness this Floating Flyer Mockup is perfect for you. 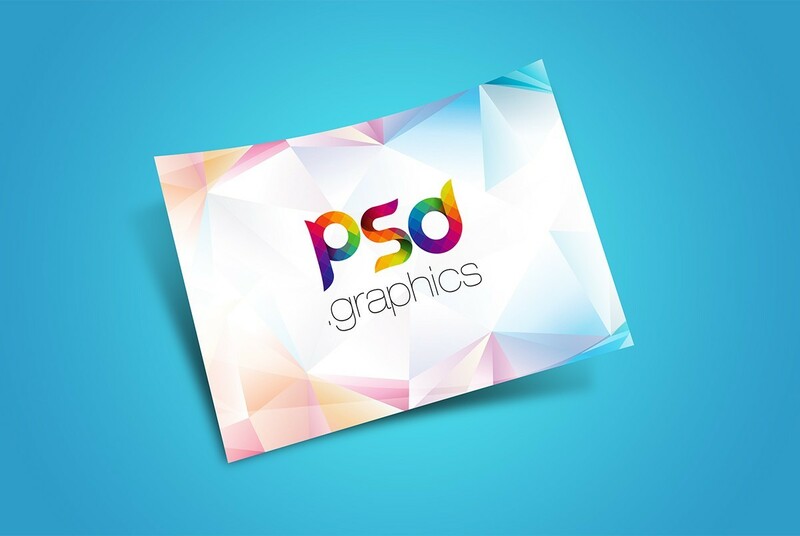 Flyer mockup PSD is created in adobe photoshop and it is based on smart objects so that you can easily place your design, change colors or replace background easily. Hope you like it. Enjoy!